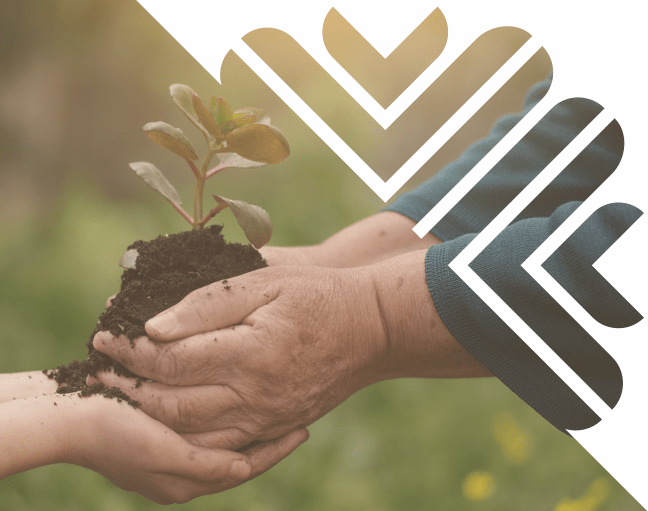 At Johnson Investment Counsel, we facilitate charitable giving in flexible and impactful ways with Donor Advised Accounts and Endowment Funds through the Johnson Charitable Gift Fund. Our Charitable Gift Fund is a public charity qualified by the IRS to receive tax-deductible charitable gifts and is managed and sponsored by Johnson Investment Counsel. We can also develop and implement a family philanthropy plan for you and your loved ones that will guide multi-generational charitable giving that is clear in purpose and produces measurable results. Make the most of your charitable contributions year-to-year with donor-advised accounts: flexible, tax-advantaged solutions for giving. Donations you make to The Johnson Charitable Gift Fund are immediately income tax deductible to the fullest extent allowed by law. A Donor Advised Account allows you to plan to make charitable gifts and earn income tax deductions at times that have the most favorable impact on your tax and financial planning. Recommend grants to appropriate charities you select. A grant can be made immediately, or charitable gifts can be accumulated over time to make larger grants in the future. Create a perpetual stream of annual charitable grants to an organization or cause you believe in with an Endowment Fund at the Johnson Charitable Gift Fund. Endowment Funds are invested for long-term growth, with part of the annual investment return distributed as charitable grants, and part of the return retained in the Fund so future distributions may increase with long-term inflation. An Endowment Fund can help you support specific charities or broader purposes and build lasting recognition of you and your family’s charitable initiatives. Our Charitable Services team is available to help you structure charitable gift plans that maximize tax and financial planning goals while benefitting charities you care about most. See how you can benefit from Johnson’s Wealth Management, Family Office, Trust, and Asset Management services. Learn more about the benefits of philanthropic giving and access important forms and applications.